Do you feel like you hear the same verses on biblical womanhood over and over? I’ve certainly felt that. Ooookaaaaay, submitting is important. Not sure what that means in real life. And got it, beauty comes from the inside. Eternal beauty matters more than my clothes. However, when I really took some time to research the topic, instead of ignore it because it’s confusing, I found there is a LOT about women in the bible. I find it helpful to categorize verses to help see common themes and messages God confirms over multiple passages. This post doesn’t have commentary on the verses, my encouragement is for you to study, look at historical context and wrestle with these passages in your time with the Lord. 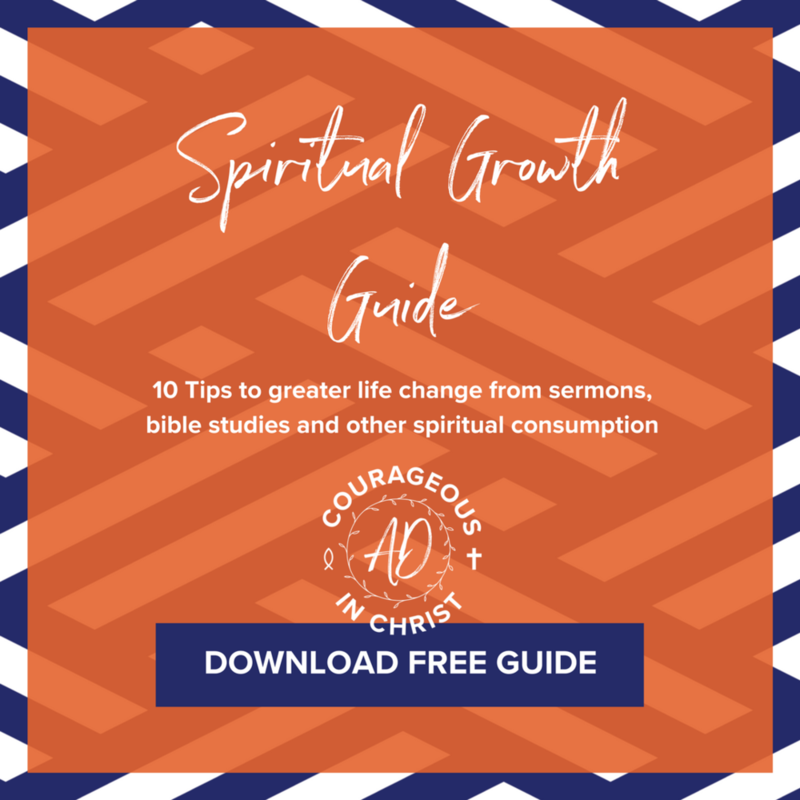 What I did in this post is categorize the major topics I noticed and I’m giving you a ton of verses to help you get started in your efforts to seek biblical womanhood in your own life.